This program serves the youth of the parish in their continued religious education and understanding of the faith. 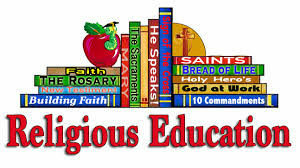 Under the direction of the Religious Education Coordinator (Susan Gallagher), classes are set for the children who attend public school from kindergarten to seventh grade. Teaching and Reference Materials are provided. Service in this area would include teaching an individual class or serving as a classroom aide or program volunteer. 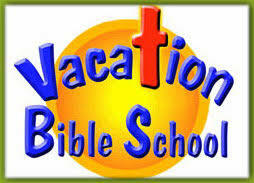 Classes are held Sundays and weekdays throughout the school year. 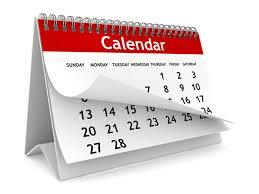 Call for specific days and schedule. Days and dates of CCD Classes are updated in the Church Bulletin weekly and also in the Church calendar which is in the bulletin on the third Sunday every month. These volunteers would teach an individual class from kindergarten through seventh grade. Classes are held weekly during the regular school year. These volunteers assist the Coordinator as well as the CCD teachers. 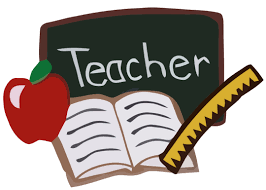 They may help in individual classes, do some individual remedial work with students or help throughout the program areas.